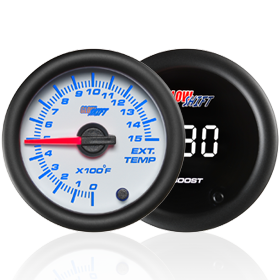 Looking to install a boost gauge to your 6.7L Cummins diesel engine? 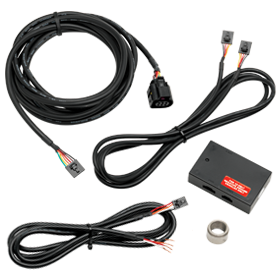 Just added to GlowShift’s inventory is an accessory that makes installing a boost gauge to a Cummins diesel engine extremely easy, the 6.7L Cummins Boost Bolt Adapter! 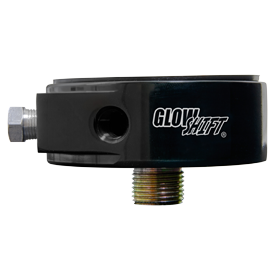 Using this boost bolt replaces the passenger side factory bolt on the intake manifold horn and allows you to install a boost pressure sensor or hose directly to the manifold for accurate readings directly from the source. Using a boost bolt adapter also allows you to avoid the process of drilling and tapping your intake manifold to 1/8-27 NPT for the included boost sensor or compression fittings for your particular boost gauge. 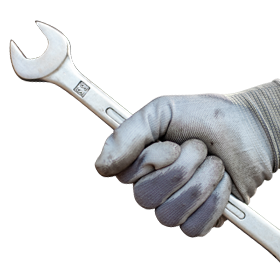 Check out the video below that will walk you through the process of using the boost bolt adapter and installing a 60 PSI Diesel Boost Gauge. 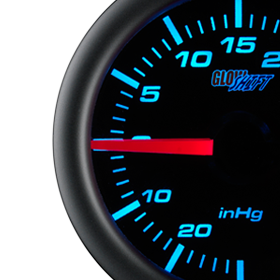 GlowShift includes a one year limited warranty and free lifetime technical support with each boost bolt adapter purchased. 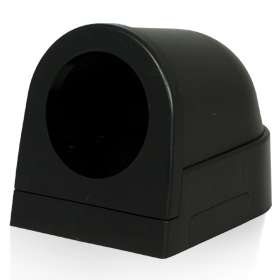 Power Stroke Boost Sensor T-Fitting Adapter Now Available!